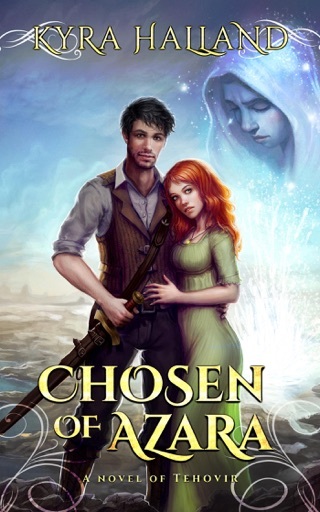 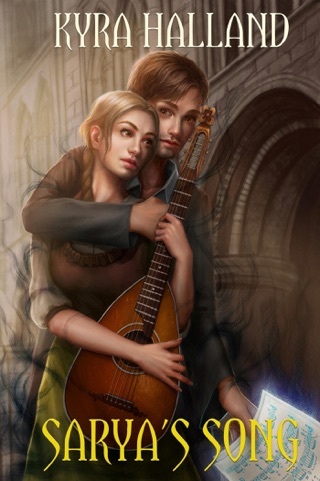 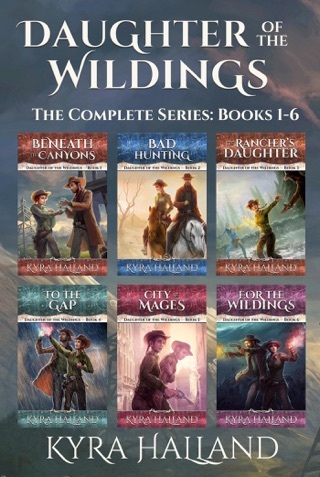 If you love fantasy filled with romance and adventure in a unique setting, come join Silas and Lainie Vendine in this new tale from the Wildings. 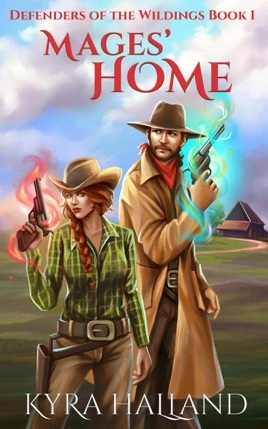 Mages' Home is the first book of Defenders of the Wildings, a follow-up series to the western-inspired fantasy series Daughter of the Wildings. 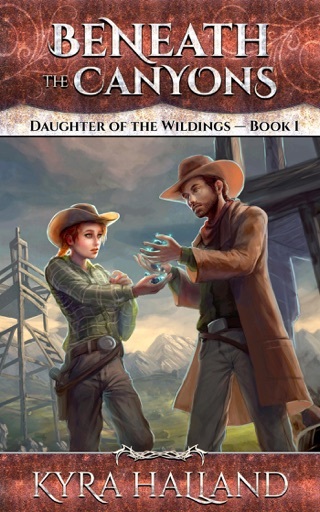 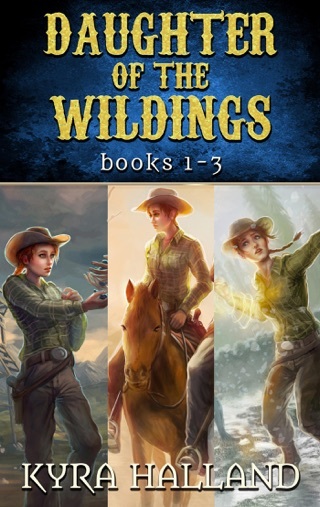 It is a self-contained series and can be enjoyed even if you haven't read Daughter of the Wildings. 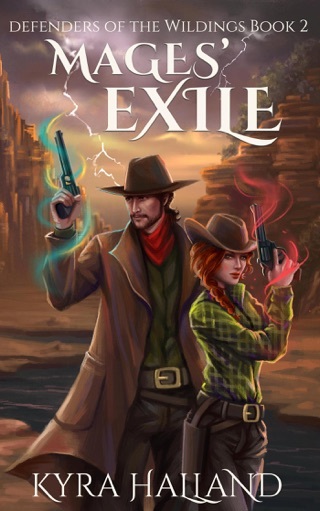 Contains language, violence, and mild sensual content.